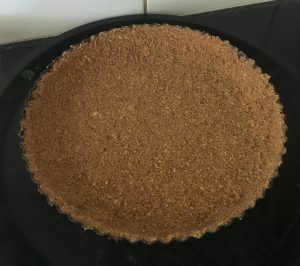 Posted on October 20, 2017 Posted in Pies	. 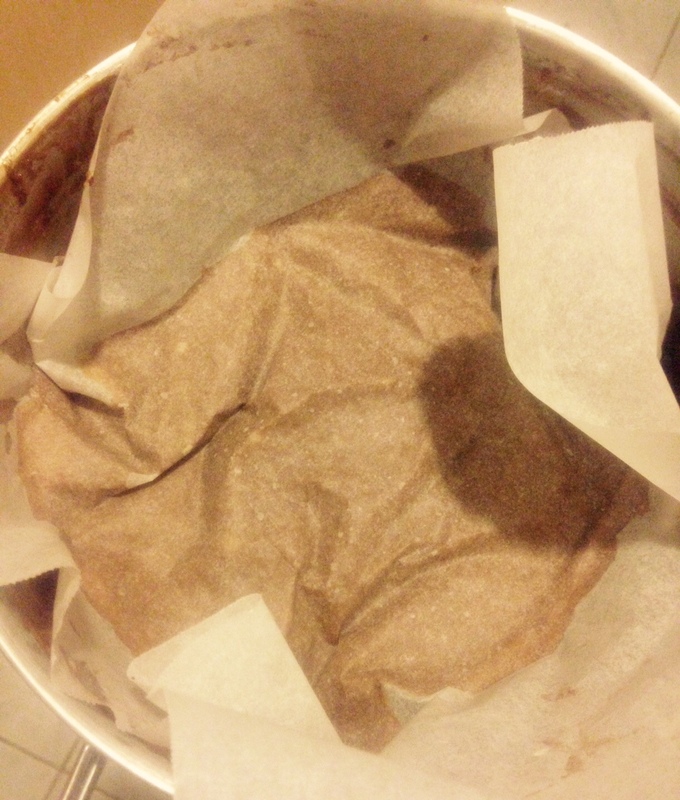 So after eating a few ‘black cat’ lollies I decided I MUST make a sweet treat with this flavor. Black cats would have to be one of my most favorite lollies ever! 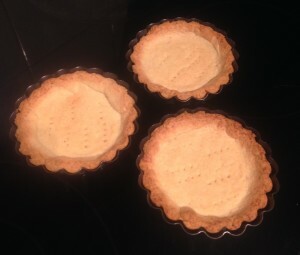 As to what form of dessert was going to be an interesting one and I didn’t want the anisette flavor to be too savory so I opted to pair the lovely aromatic flavor of vanilla. 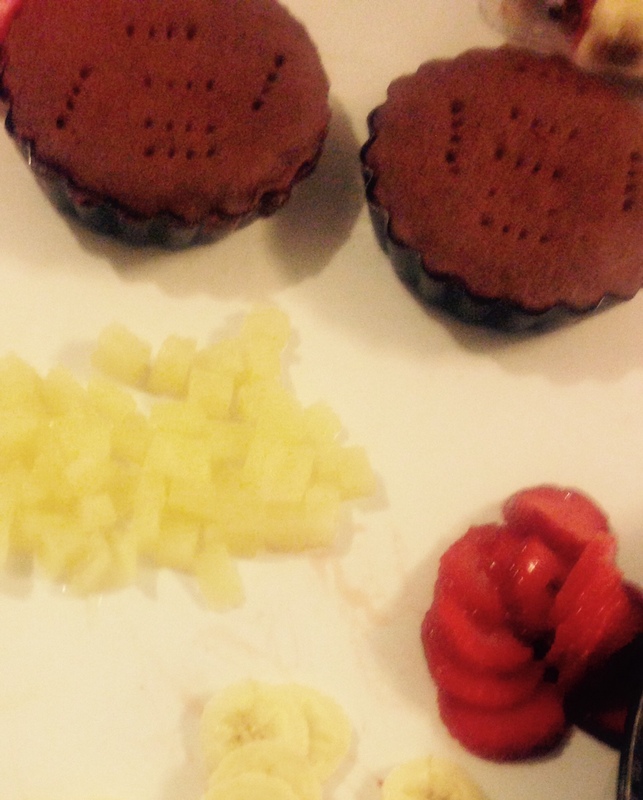 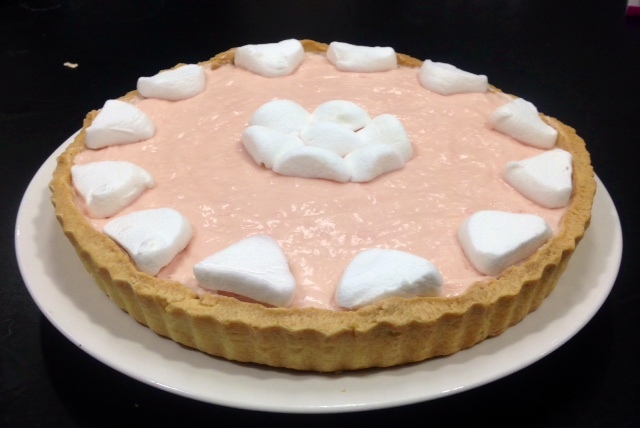 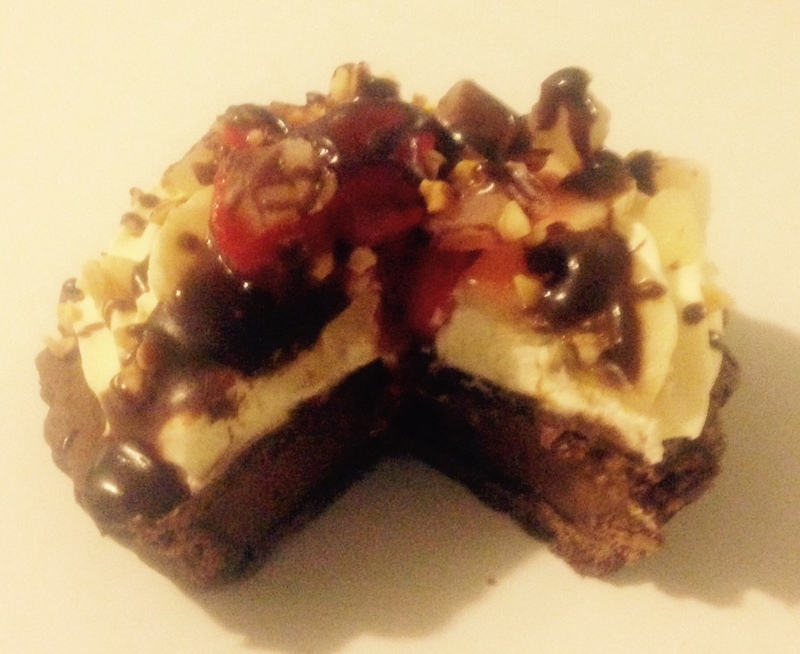 A cake, pie, slice and pudding was experimented, where the pie was the winner. 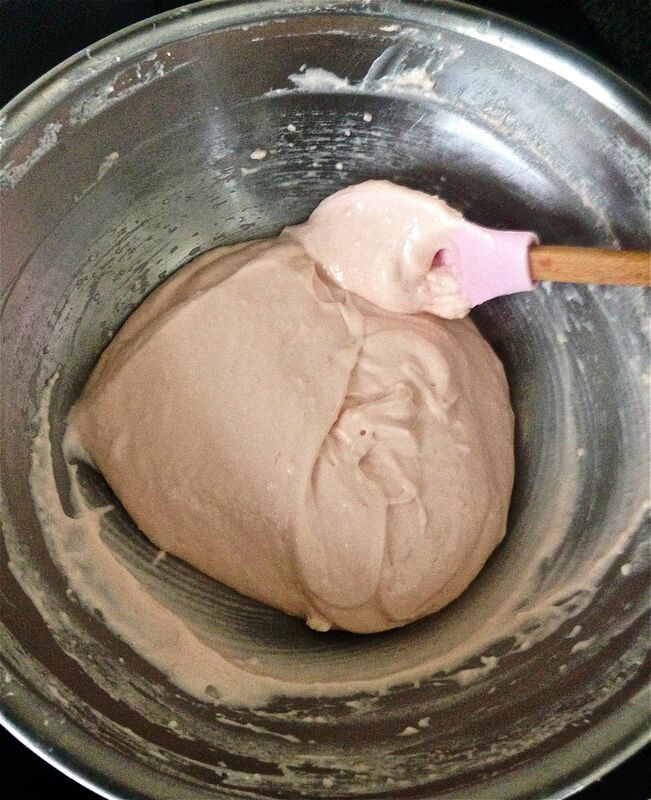 Thus my Anisette Vanilla Marshmallow Pie was born. 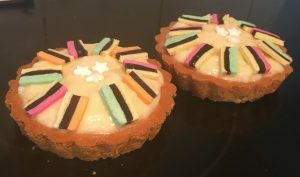 Now I must say the final outcome of this sweet treat is definitely only for anisette / liquorice fans. 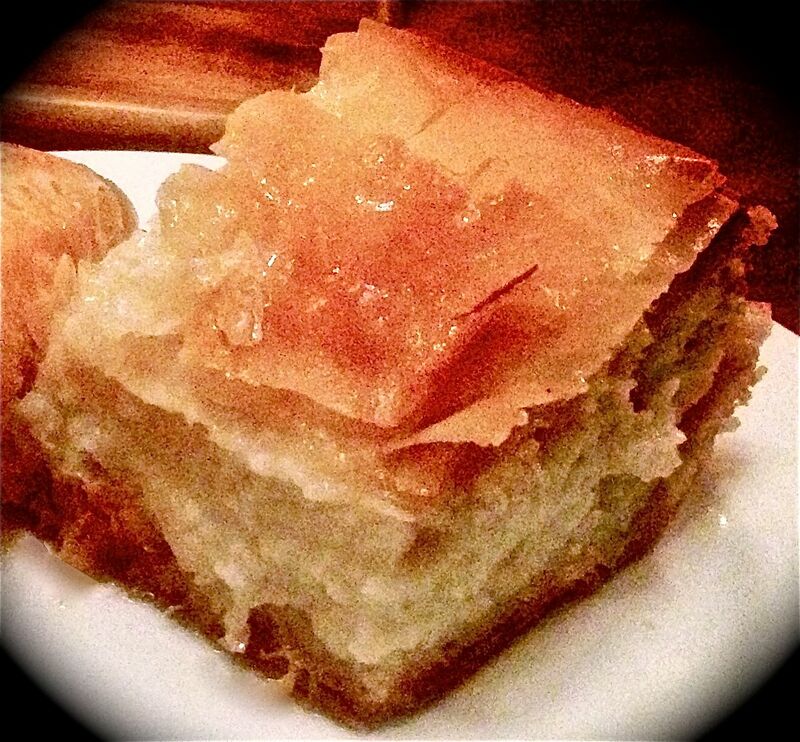 But if that is you then you will LOVE this treat. 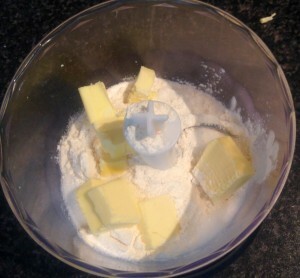 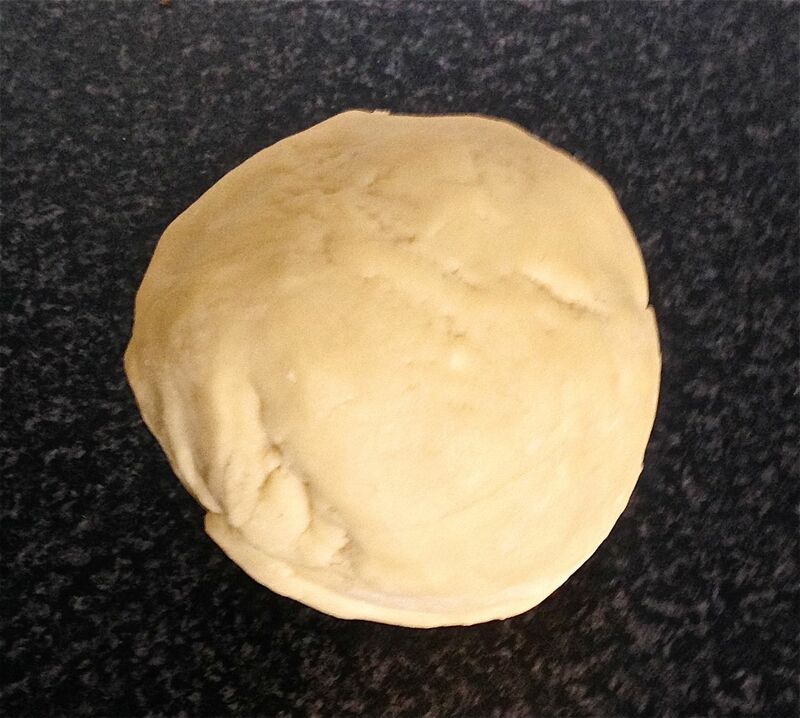 Place the flour, butter, sugar and 2 tbsn water in a food processor and pulse a few times to combine. Now process until the mix combines and balls together. 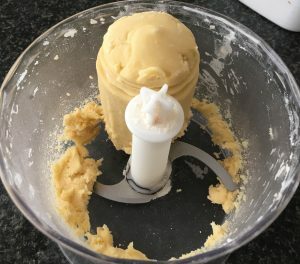 Prick the centres with a fork and place in the fridge for 20 minutes to harden. 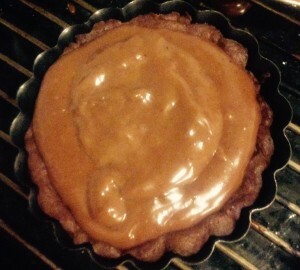 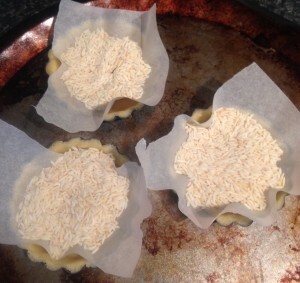 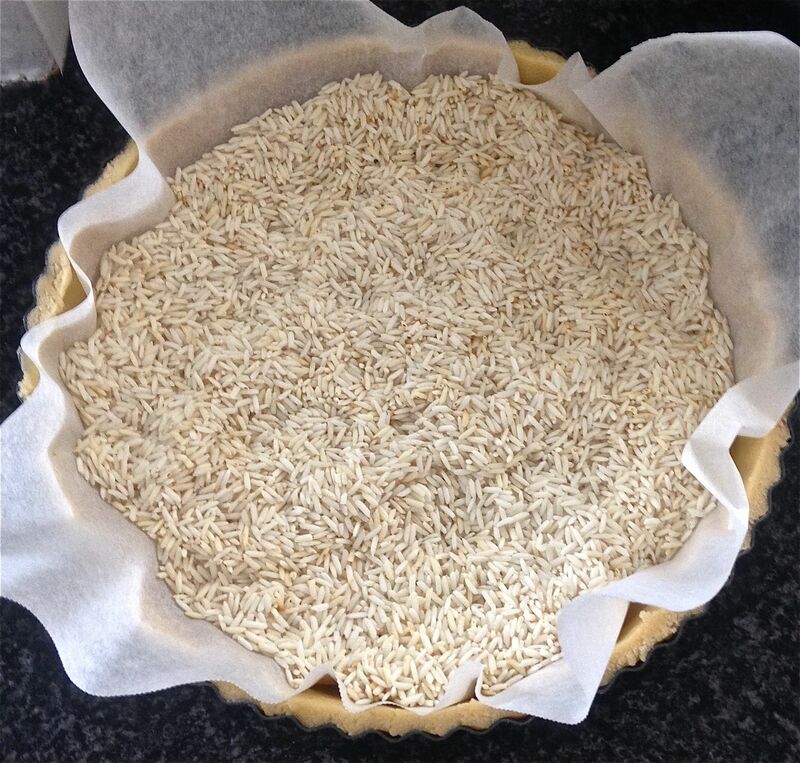 Place baking paper on top of the tart with rice and blind bake for 15 minutes. Remove the paper and rice and bake for a further 15 minutes. Combine 240g marshmallows, milk, butter and essence in a saucepan and heat on medium, stirring until melted. 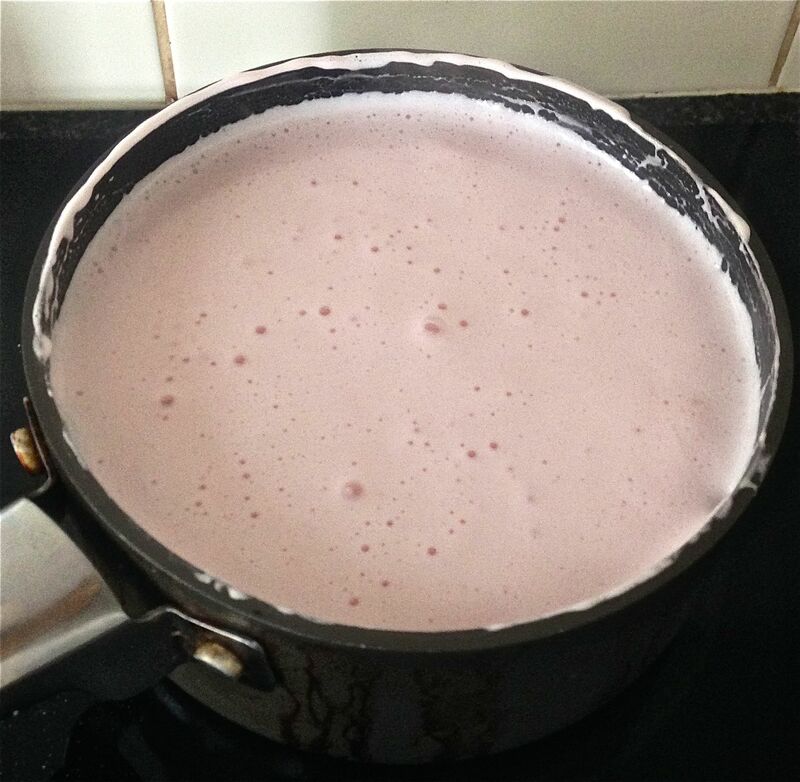 Remove from heat and whisk until smooth and glossy, allow to cool then place in the fridge to thicken stirring occasionally. 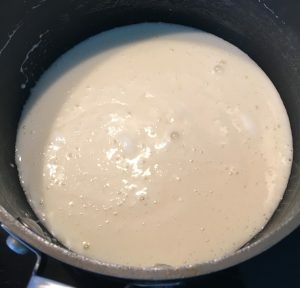 Meanwhile, beat the egg whites until soft peaks form, then slowly add the sugar and beat until stiff peaks form and mix is thick and glossy. Place the cream and vanilla in a bowl, beat until thick peaks form. 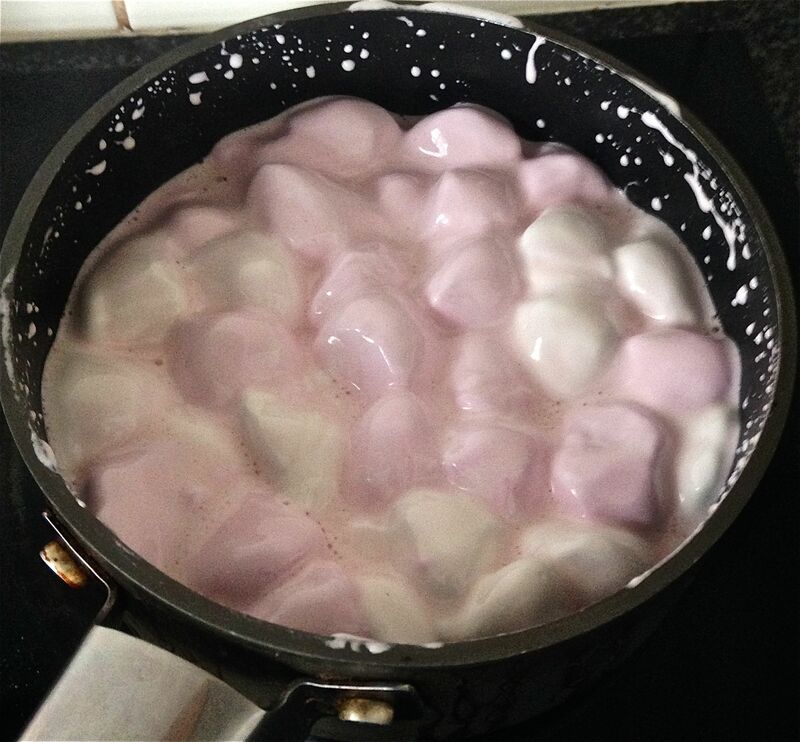 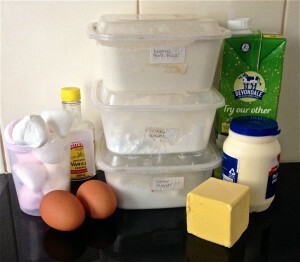 Remove marshmallow mixture from the fridge and add in the egg mixture and cream mix. 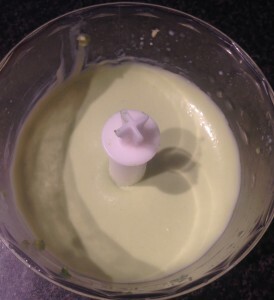 Using a hand whisk gently whisk until mix is smooth and all ingredients are combine. 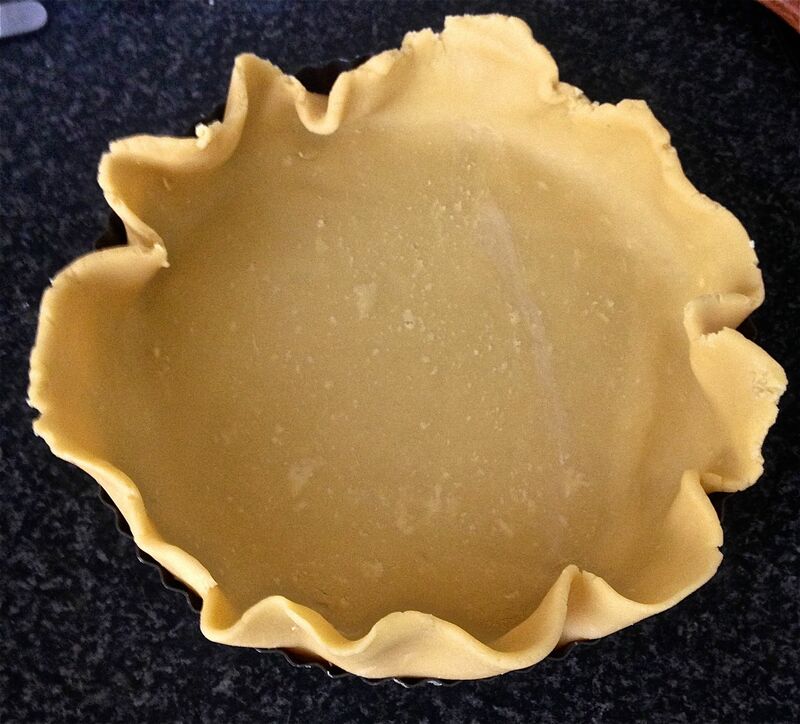 Spoon mixture into piecrust and place in the fridge for 2 hours to set. Decorate as you deem fit. 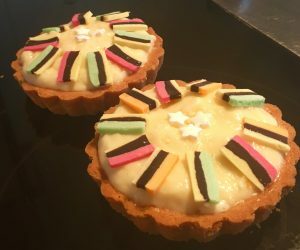 Note: I decorated with some chopped up licorice square lollies. 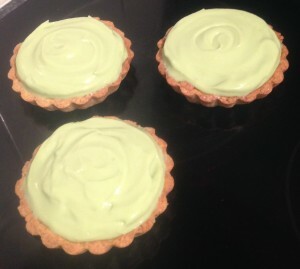 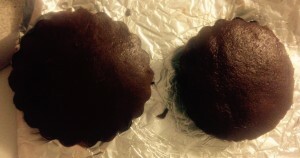 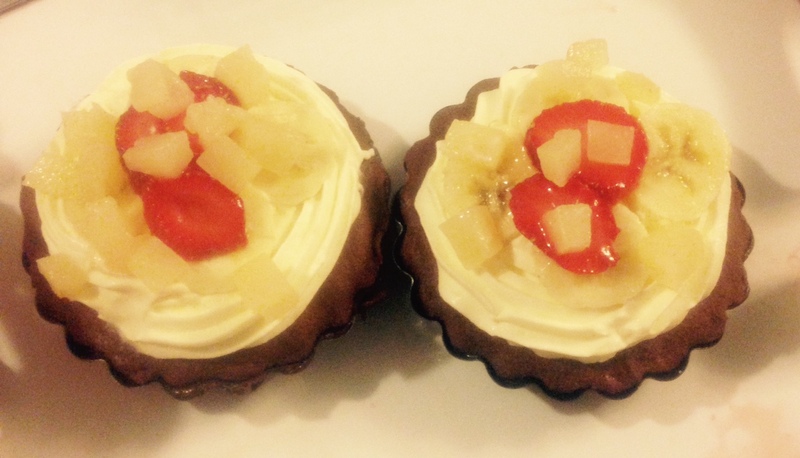 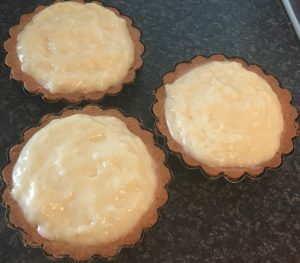 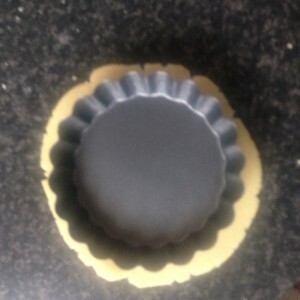 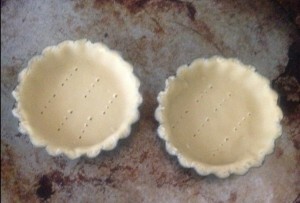 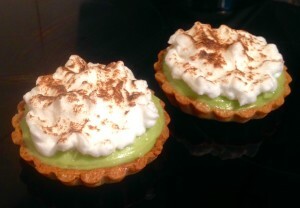 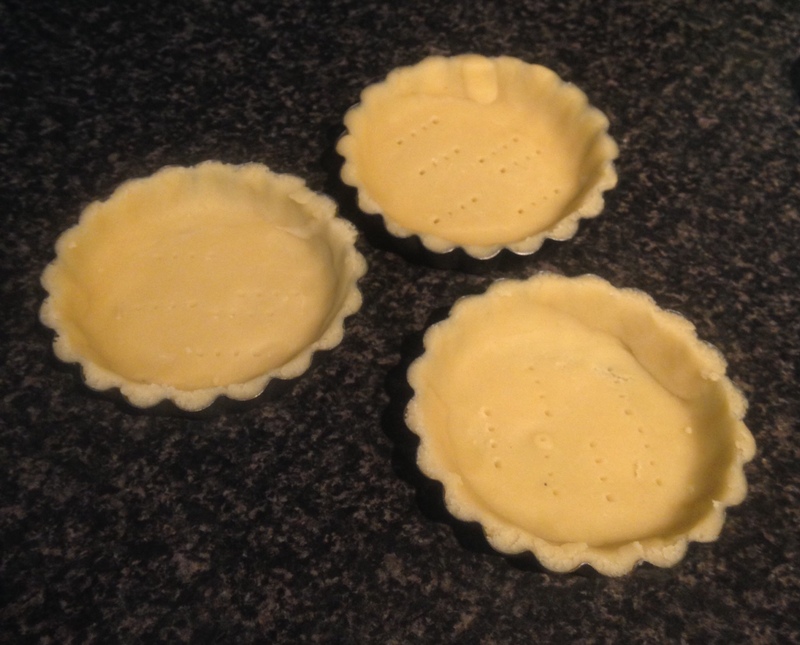 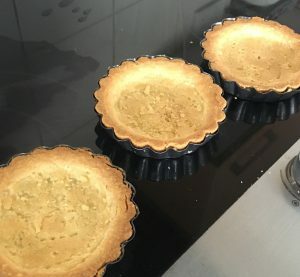 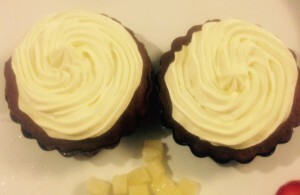 I also opted in the photos for mini tart cases instead on one large tart case. Tags: anisette, Anisette Pie, Anisette Vanilla Marshmallow Pie, licorice, marshmallows, pie	. Posted on December 29, 2016 Posted in Pies	. 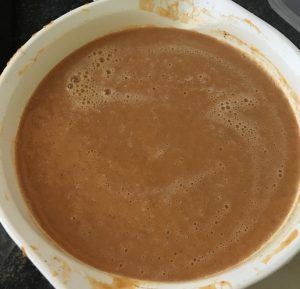 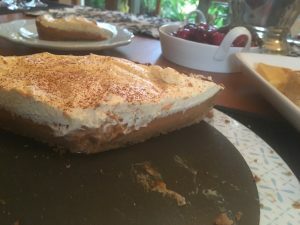 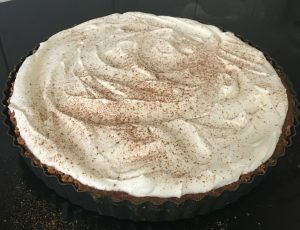 This recipe was created as I wanted to make a pumpkin pie for a Christmas catch-up dinner, however had limited time to make the pie and had no pumpkin on hand, only sweet potato. 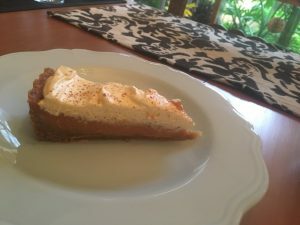 Thus a sweet potato pie was created. 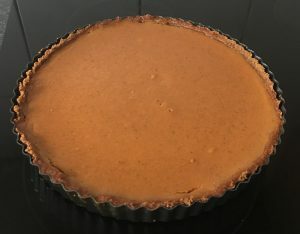 After the sweet potato in the pie was deemed a dinner success I decided that I would play around with the ingredients to take the pie from great to scrumptious. 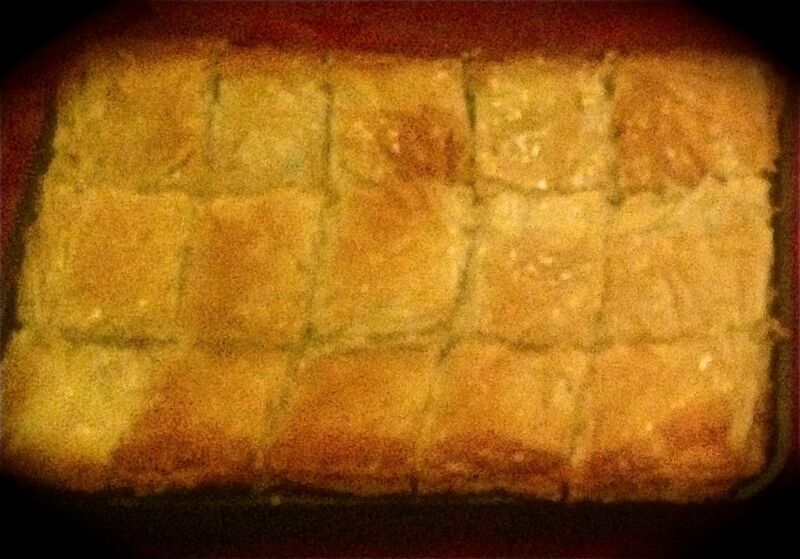 After a few alternations and tweaks the below recipe was formed. 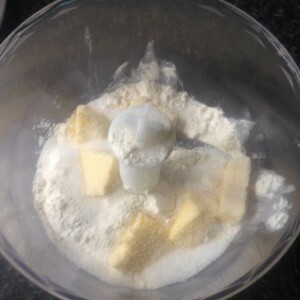 Place all the base ingredients into a food processor and blitz until well combine and sand like in texture. 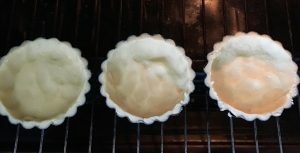 Pour the mix into a 25cm pie dish and flatten with fingertips on the base and sides of the tin, place in the fridge to set. 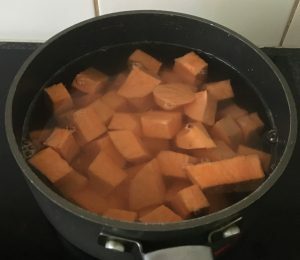 To prepare the potato cut into cubes and place into a saucepan filled with water. 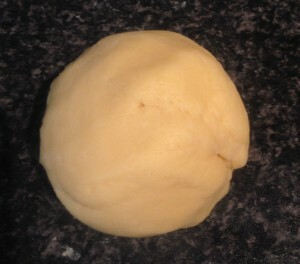 On a high heat boil the potato until a skewer inserted into a piece glides in and out easily. 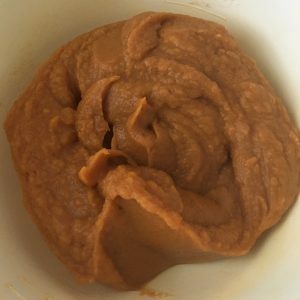 Place the pumpkin with 80ml of milk into the food processor and blitz until pureed, set aside until cooled. Add the remaining milk, sugar, spices and egg to the potato mix and beat with a hand whisk until well combined. 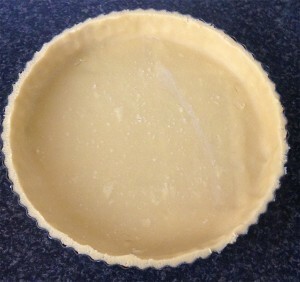 Pour the potato filling into the prepared base and bake for 70 minutes or until set when touched on top. Place the pie on a cooling tray to cool. 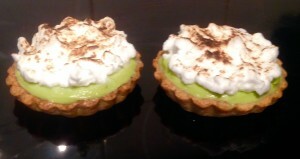 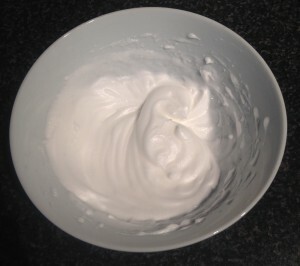 Meanwhile make the topping by whipping the cream with electric beaters until soft peaks form. Add the remaining ingredients and beat on low until peaks form. 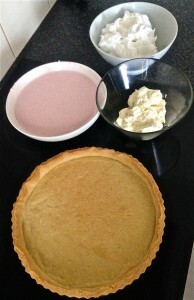 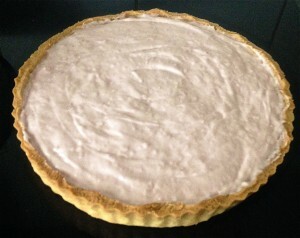 Once the pie is cold top with the cream and leave in the fridge for 4 hours to fully set before serving. 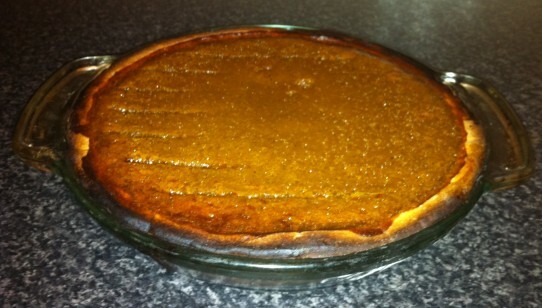 Tags: all spice, cinnamon, ginger, pie, sweet potato, Sweet Potato Spiced Pie	.